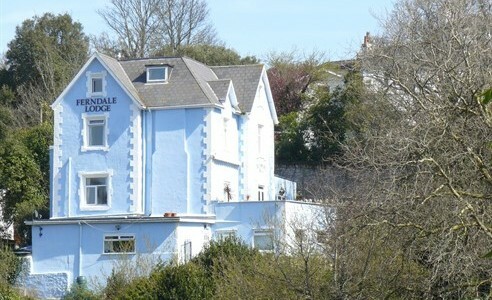 Welcome to Ferndale Lodge Guest House in Torquay. Located just few minutes walk from the shops and restaurants, and only ten minutes walk from Torquay harbour and beaches. 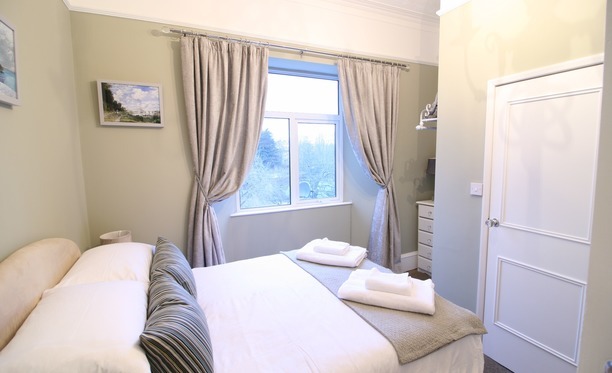 The detached Victorian villa, set in its own grounds and surrounded by trees, is perfectly situated for easy access to all Torbay’s tourist attractions, International Schools, Riviera Conference Centre, cinema and famous Princess Theatre. Whether you are on holiday, on business or studying nearby, you can be assured of a warm welcome, personal service and value for money. 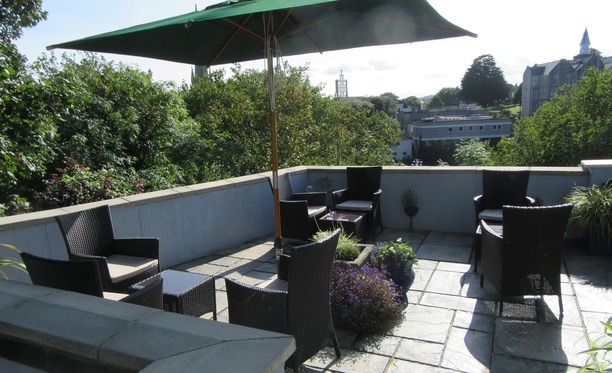 We have ample free onsite parking and you can sit and enjoy a drink in the newly refurbished licenced bar and lounge or outside on the sunny south facing terrace which overlooks Torquay town. 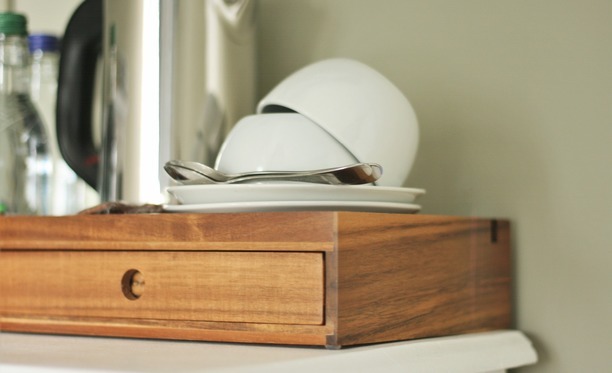 Free, high speed broadband Wi-Fi is available throughout the guest rooms and public areas. We offer the traditional English cooked breakfast or you can choose from our breakfast menu, which includes a variety of filled pancakes or our salmon with avocado dish. All of our bedrooms are on-suite and we have a selection of double, single or twin rooms or for that special occasion, why not try our lovely four poster room? We have a comfortable lounge/bar area with open fire and large digital Free view TV. We are committed to the highest standards of care and attention and look forward to welcoming you.